A unique SLS free shampoo with special botanical ingredients that attempts to restore the lost moisture in very dry and severely dehydrated hair. 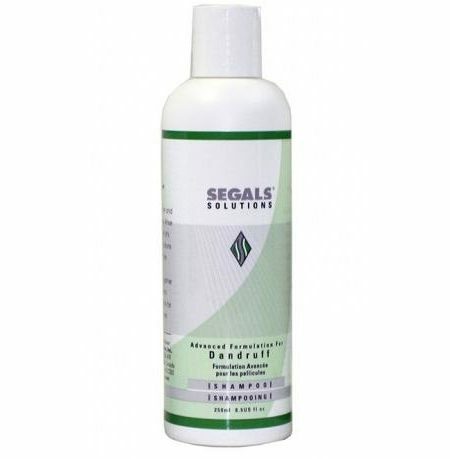 This Shampoo acts as a virtual moisture-restorer and has protective nutrients that treat hair that is dull, knotted, damaged, tangled or that has been frequently bleached, permed, dyed or straightened. It has built-in Conditioners to feed essential nutrients into hair and scalp for lovelier, healthier hair with a smooth, silky, shiny look. It has no animal ingredients, artificial colours and fragrances and is developed with no animal testing. Get convinced of it’s exceptional quality by the wide span of ingredients it contains. Ingredients: Hydrolysed Wheat Protein, Hydrolysed Soy Protein, Panthenol (Pro Vitamin B5), Tocopheryl Acetate (Vitamin E), Butyrospermum Parkii Extract (African Shea Butter), Aspalathus Linealis Extract (African Rooibos Plant), Citrus Paradisi Extract (Grapefruit Citrus Seed), Ammonium Lauryl Sulphate, Lauryl Glucoside, Distearyl Phthalic Acid Amide, Cetrimonium Chloride, Polyquarternium-7, Urtica Dioica Extract (Nettle Root), Matricaria Recutita Extract (Chamomile Flower), Equisetum Arvense Extract (Horsetail Leaf), Ginkgo Biloba Extract (Ginkgo Leaf), Rosmarinus Officinalis Extract (Rosemary Leaf), Dimethicone, Symphytum Officinale Extract (Comfrey Leaf), Methylisothiazolinone, Arctium Majus Extract (Burdock Root), Aloe Barbadensis Extract (Aloe Vera Leaf). Directions for Use: Apply to wet hair. Lather and leave on for 1-2 minutes. Rinse thoroughly. Repeat if necessary. Rinse well and towel dry. 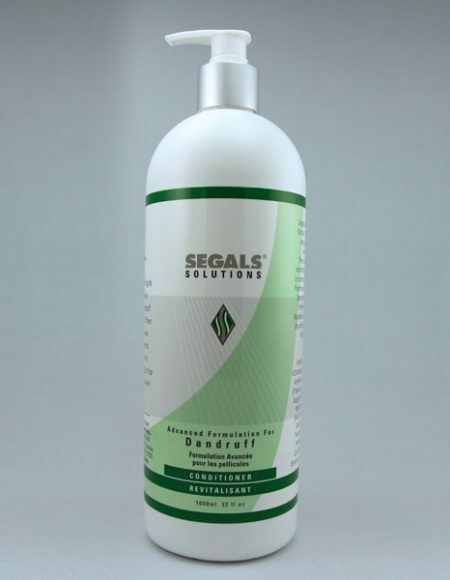 Follow with the Segals Damaged/Dry Hair Conditioner or the Segals Permed/Colour Treated Hair Conditioner or the Segals 2-Minute Miracle Deep Conditioner, depending upon the severity of the dryness in hair. 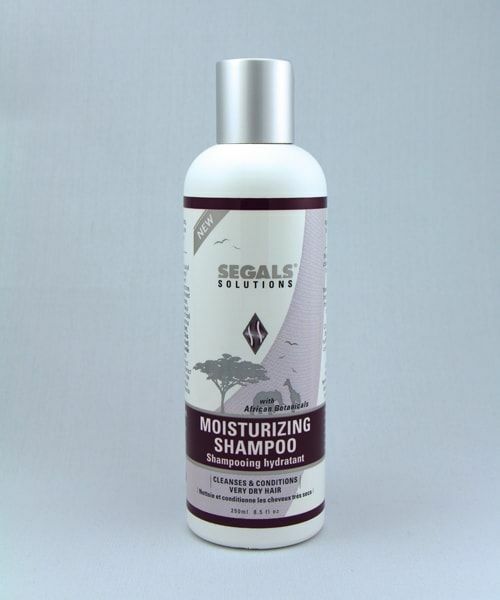 A unique SLS free Shampoo intended to perpetually address dandruff, oily scalp, weak hair-root, hairloss and thinning hair issues with a high-class fortification, while it cleanses the hair and scalp of deep seated impurities. It contains the potent wonder-herb Saw Palmetto in combination with various other unique herbs, botanicals, vitamins and minerals. 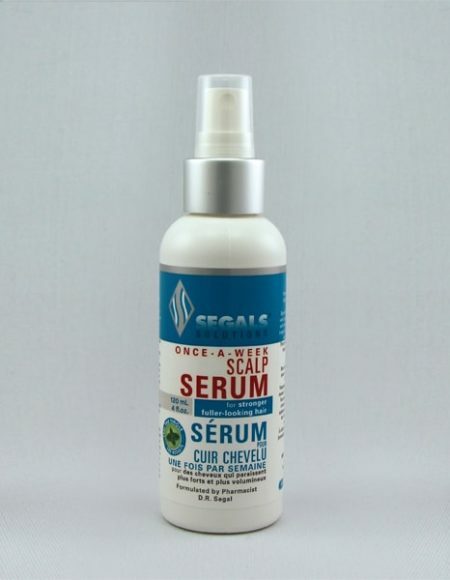 It helps to rejuvenate the sebacious gland, arrest seborrheac conditions and create clear, hygienic conditions for healthy hair growth by cleansing the scalp and stabilising the metabolism in the hair follicle. It is gentle pH balanced and free from all harsh chemicals.